The core Hewsons team have a combined 80 years experience coaching executives and leadership teams at the highest level. Joe attained global certification at the highest coaching levels over 20 years with one of the world’s leading training and development companies. 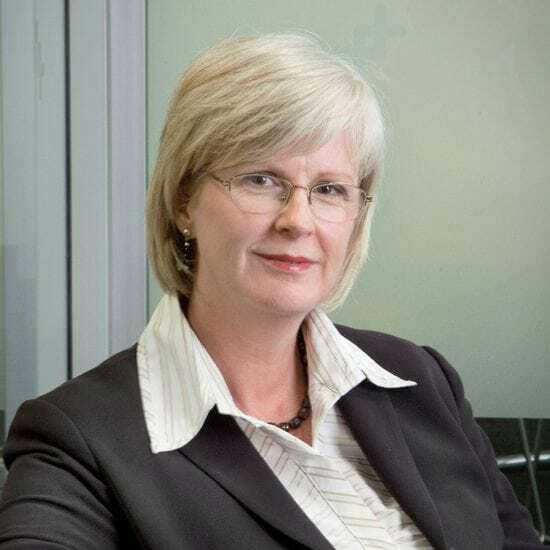 Carolyn has 30 years experience in management and consulting to media, service and industrial organisations in both the private and government sector. Richard’s passion is in assisting leaders to authentically excel, engaging themselves and their people to achieve their desired results more quickly and easily. "Most ailing organisations have developed a functional blindness to their own defects. They are not suffering because they cannot solve their problems, but because they cannot see their problems." 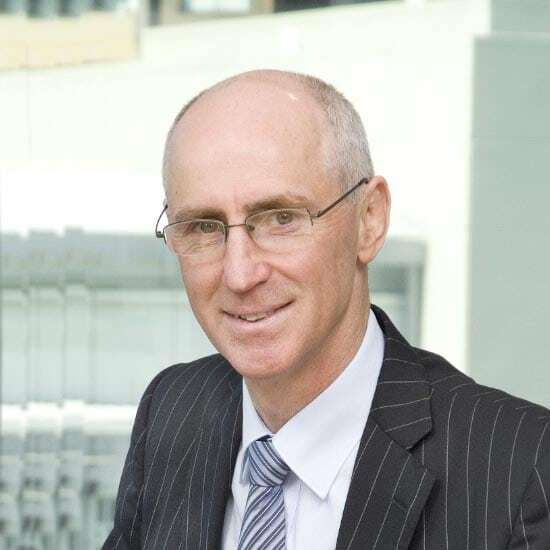 "The techniques have had a demonstrable benefit in my effectiveness in working with senior executives, board directors and operational managers across a range of subjects and issues. It has provided enhanced relationship management and interaction capability."